LOW Minimums to make it easy on smaller organizations or businesses but, we also have the equipment to process high volume production orders. Logo can have up to 15 colors for NO EXTRA CHARGE! You can also change design colors on each garment for free! Our Threads are Top Quality! Vibrant colors, glossy, as well as resistant to chlorine bleach, making it ideal for embroidering on uniforms, safety garments and commercial linens. 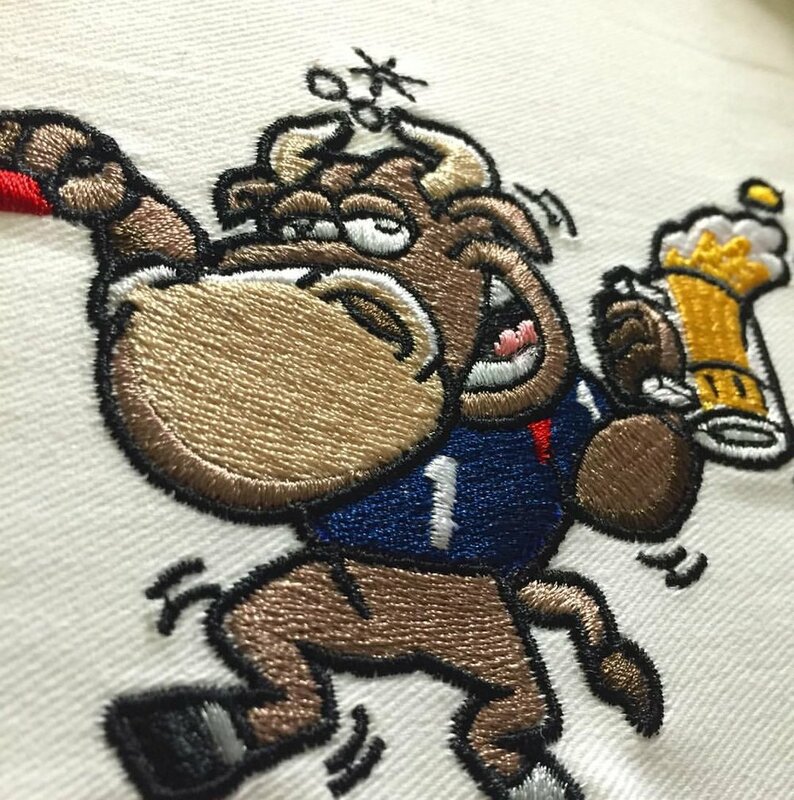 In-House digitizer and embroidering, so you can be confident that your project will receive personal attention from our dedicated team.